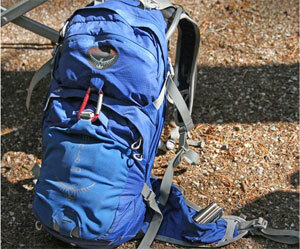 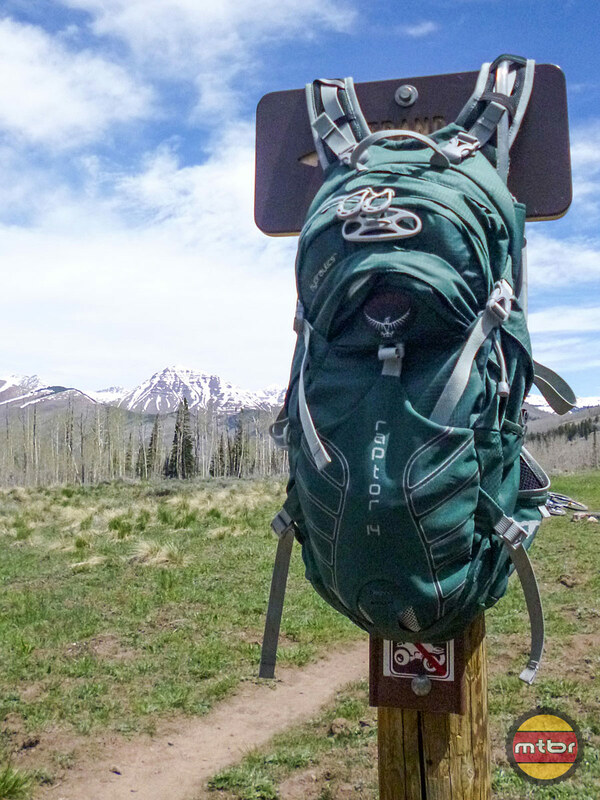 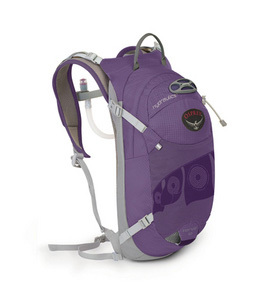 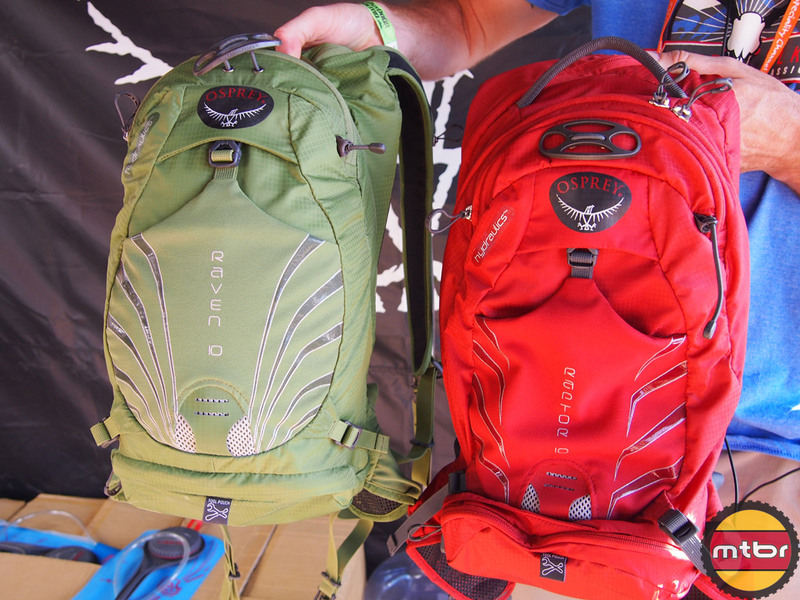 Osprey’s Talon 6 lumbar pack is a great day-ride gear-hauler sporting multiple compartments and twin water bottles. 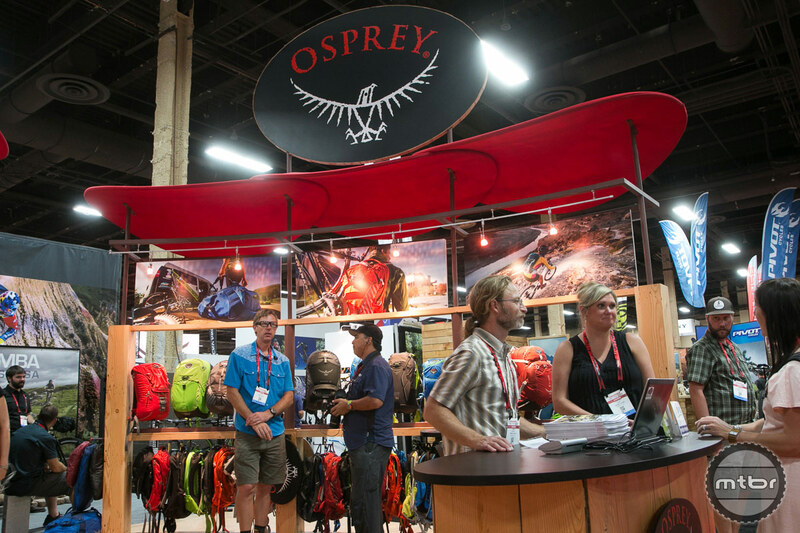 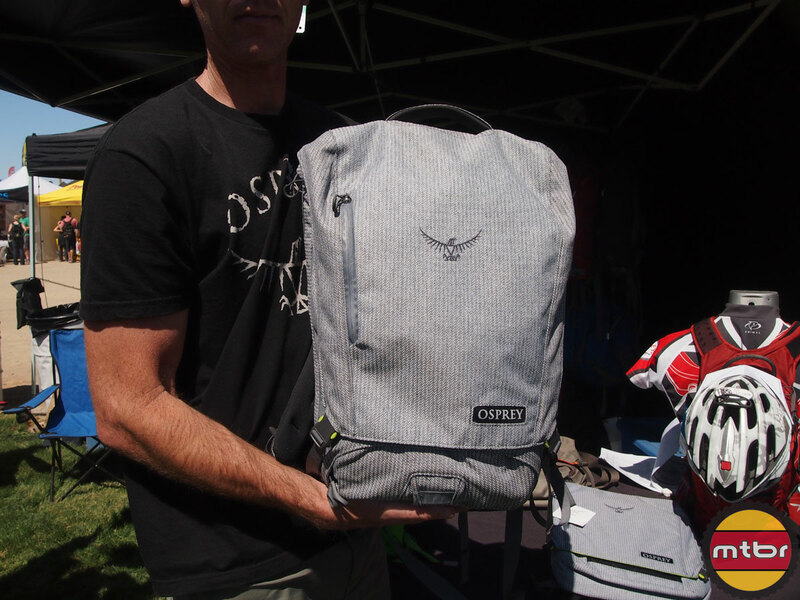 Pack maker Osprey is previewing the Trail Kit, a new wide-mouth duffel aimed at saving you time and simplifying your life. 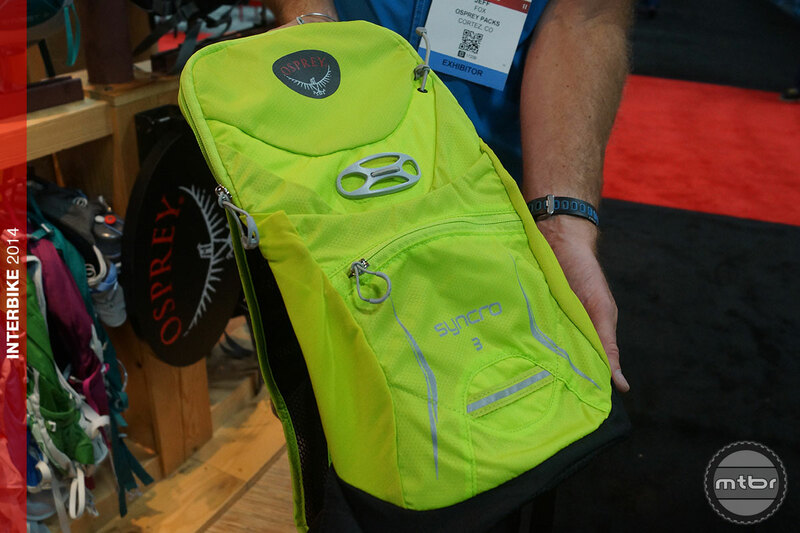 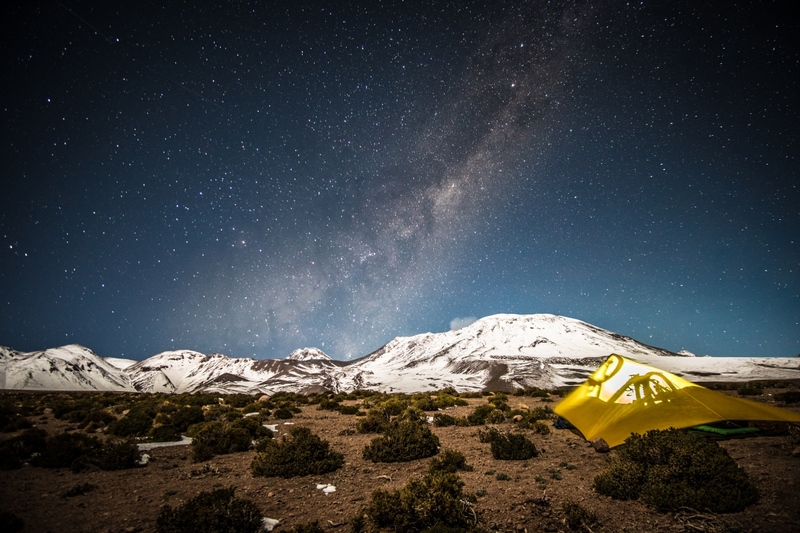 Check out some cool, new lightweight hydration packs from Osprey coming for 2014. 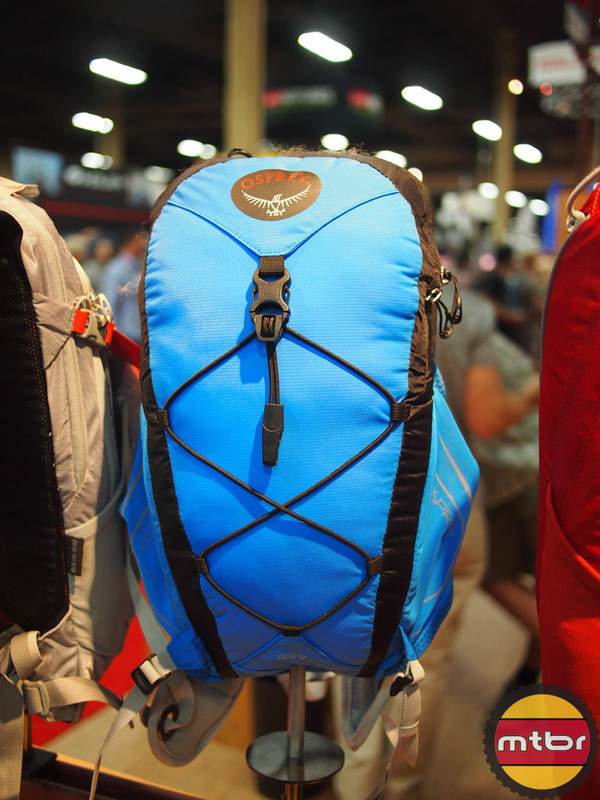 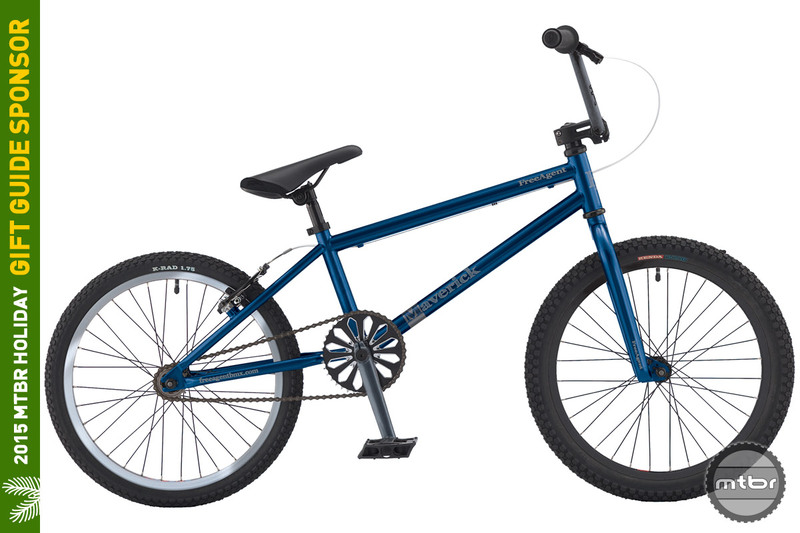 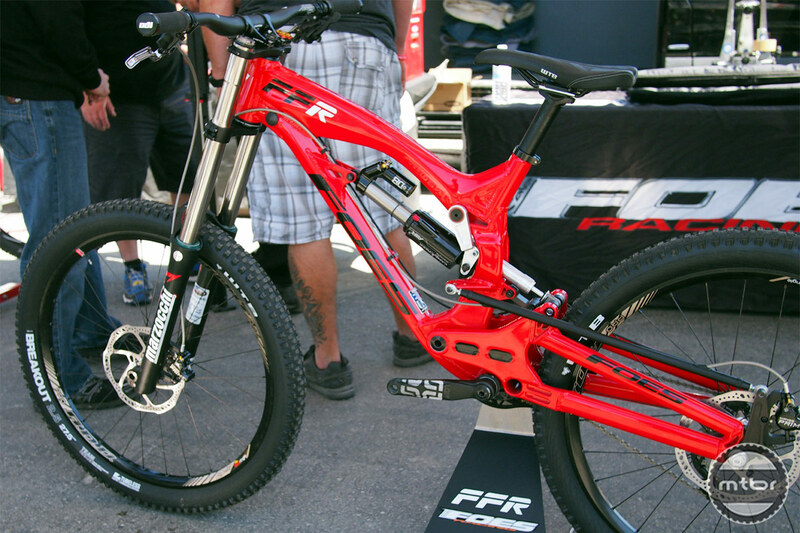 The Rev series is made as a race pack or fast pack for those quick, short rides. 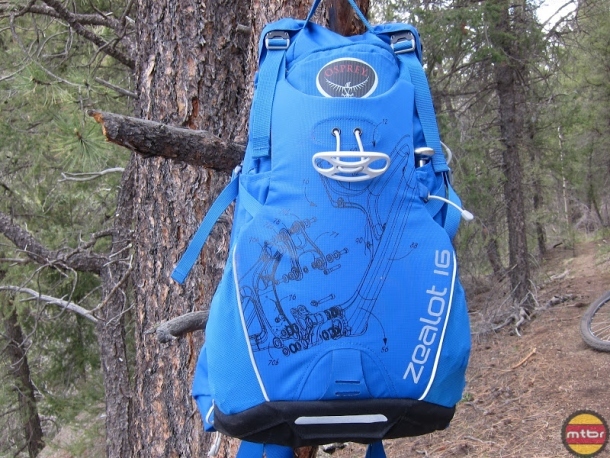 The fully featured 16 liter capacity pack is comfortable, tough and carries loads competently, with a nicely padded and well ventilated back panel. 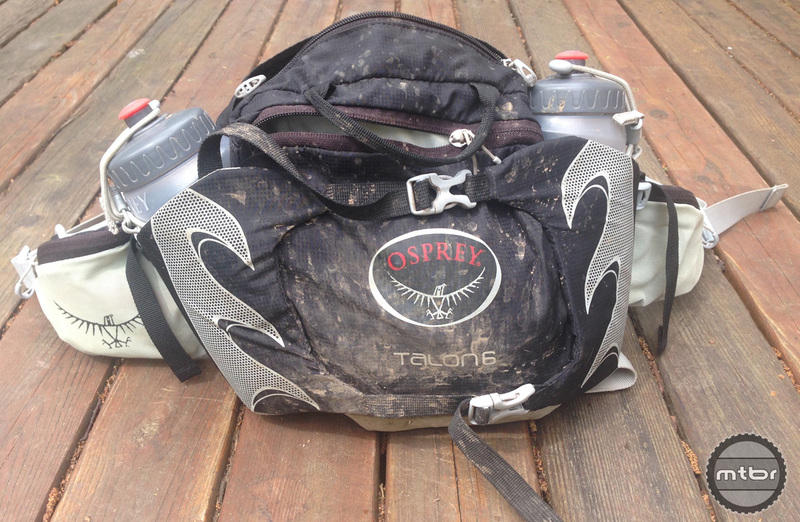 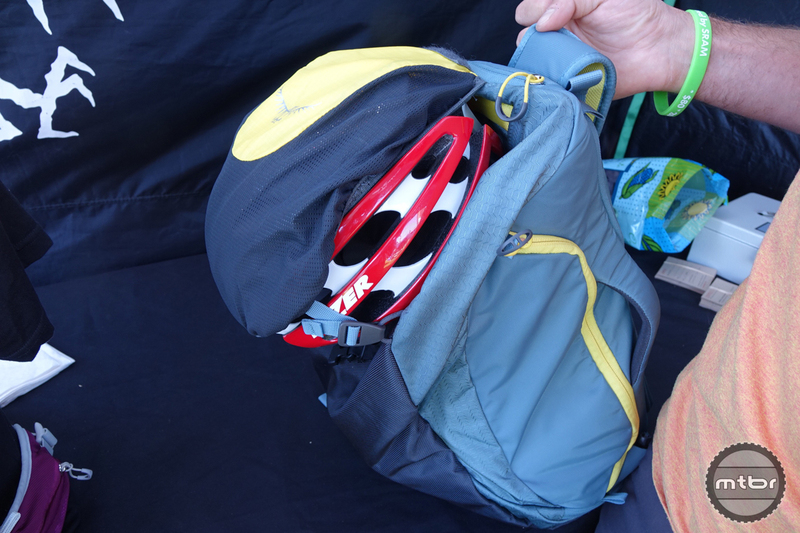 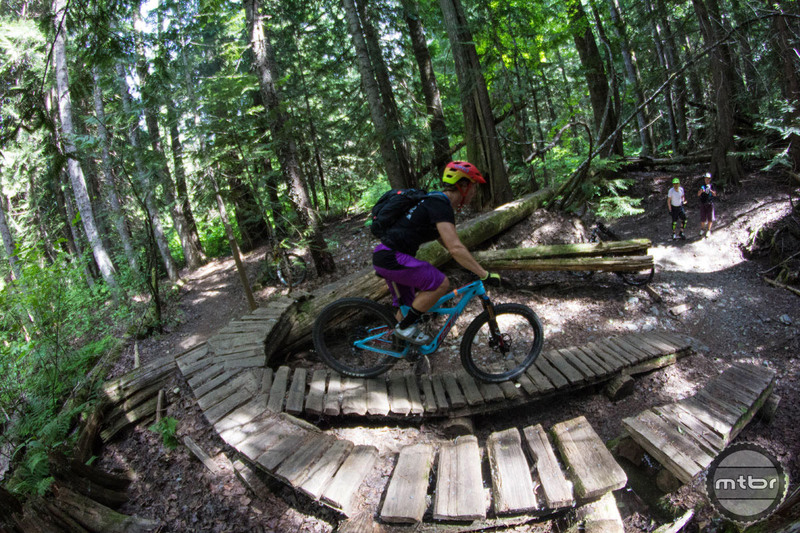 If you’re looking for a medium sized, feature-rich hydration pack that will capably carry everything you need for those 3-4-hour mountain bike rides, the Osprey Raptor 14 is worth a long look.